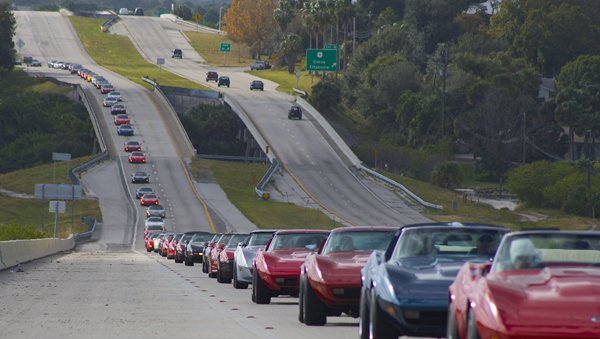 The Florida Corvette Club participates in the National Corvette Caravan every 5 years to the National Corvette Museum. The Florida Corvette Club also supports the National Corvette Museum by purchasing a Florida Corvette Club Banner which is displayed on a light post at the National Corvette Museum. 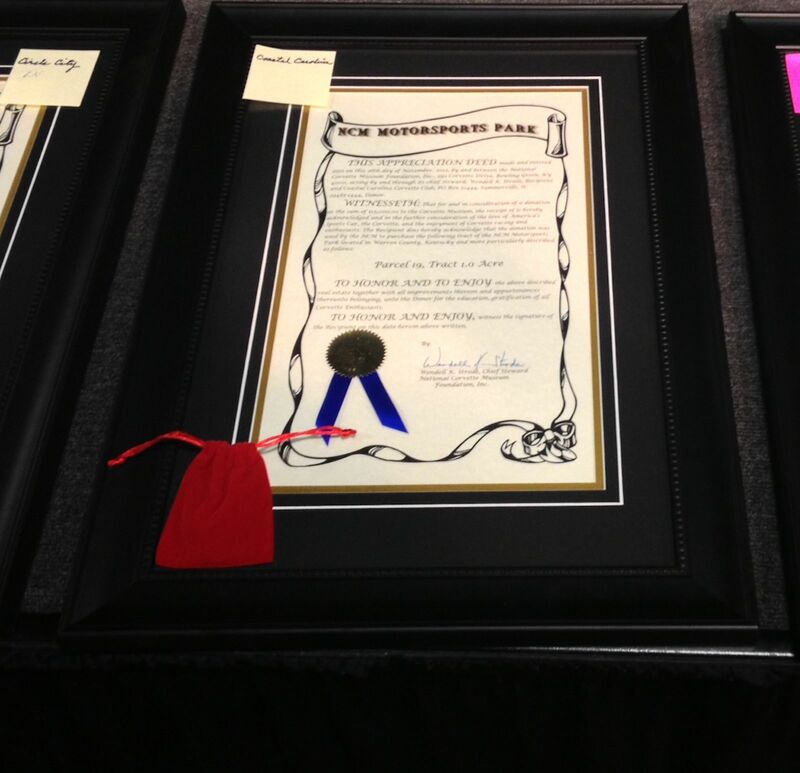 The Florida Corvette Club raised $15,000 for the National Corvette Museum’s Motorsports Park across I-65 from the National Corvette Museum. The Florida Corvette Club’s one acre tract was parcel 56. 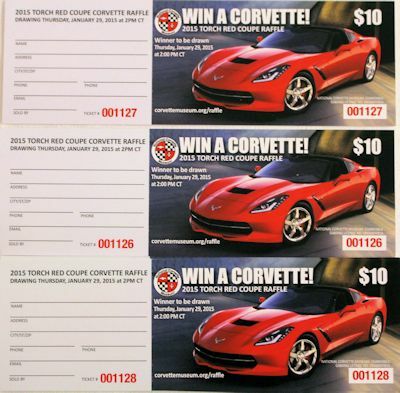 Our Master Ambassador sells $10.00 Raffle tickets for a new Corvette. In 2011 one of the tickets he sold won a Corvette.